The Middle School curriculum helps to prepare students for a broad range of career options by introducing a wide range of specialist subjects including Technologies, The Arts, Health & Personal Development, as well as progressive levels of learning in the important core subjects: English, Mathematics, Science and Humanities & Social Science. A Middle School Data Sheet outlining the lesson break-down for Year 7 – Year 9 students is available for download from our website. Homework is a vital part of a student’s education. Assignments given to a student are designed to reinforce material which has been presented in the classroom or to stimulate thinking skills in a new area of learning. Homework can also build character qualities in the life of a student, such as self discipline, obedience, excellence, honesty and perseverance. Homework levels and expectations are designed to be appropriate and beneficial to each specific year level. Parents/caregivers play a crucial part in the monitoring and completion of a student’s homework load. The school does, however, place high importance on the family unit and will seek to respect the needs of the family when setting homework. Excursions, camps and whole-school sporting activities are considered to be an important part of the Middle School Curriculum, and all students are expected to participate in these events. Middle School students undertake swimming lessons each year and also participate in a wide range of inter-school sporting activities including Soccer, Football, Netball, Volleyball, Cross-Country and Athletics. 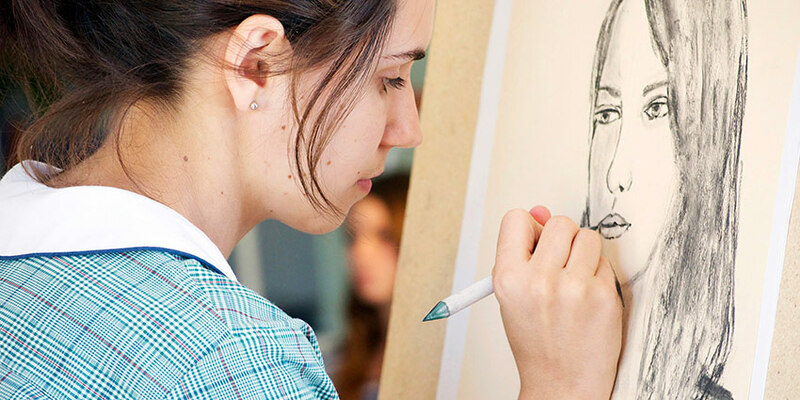 The Senior School Curriculum Book contains course outlines and requirements for Courses offered in Year 7-12 at Cedar College.